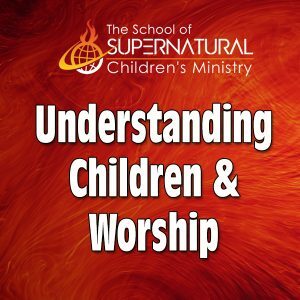 The School of Supernatural Children’s Ministry Level One is made up of sixteen sessions to teach you the basics of how to conduct a children’s ministry service to lead a dynamic, spirit-led children’s service. 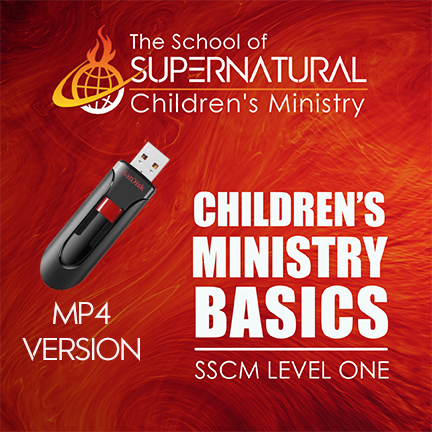 Combined with our one-of-a-kind KIMI Curriculums, these video lessons show you how to equip children for the work of the ministry, teach them the meat of God’s word, and bring them into the presence of God. 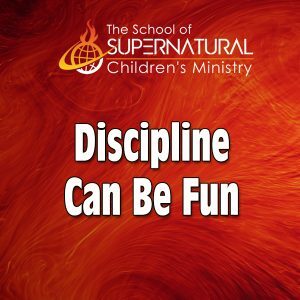 Even kids ministers who have had previous children’s ministry training agree that what they learned through these sessions change their ministry forever. Certification is available. Ask us how. Watch these MP4s on your smartphone, tablet or ipad, or desktop computer. Place the USB stick in your widescreen TV set and watch it from the comfort of your living room. 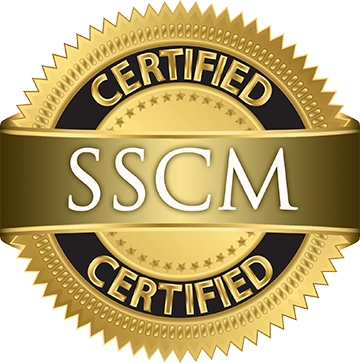 Would you recommend I did the SSCM course before introducing it to my team and into the children’s work at my church or can I start the curriculum. That’s a great question. But actually, it’s just as effective if you go through and learn at the same time as your team does. Nikki Patterson wrote us: This is a long time coming, but I just wanted to thank you so much for all that you do to pour into children here and across the nations! 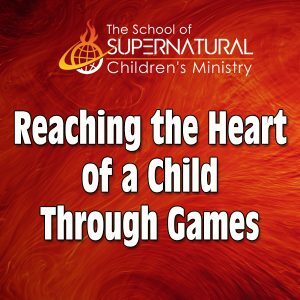 I am so grateful for what I learned in your school of supernatural children’s ministry! What a blessing it was to be so equipped to serve this next generation! Many thanks and blessings to you! May God give you even more wisdom and favor with God and man! You are a blessing to this generation! If you can watch videos of any kind on your laptop, you should be able to watch these. Do you have the lessons with subtitles in english or spanish?